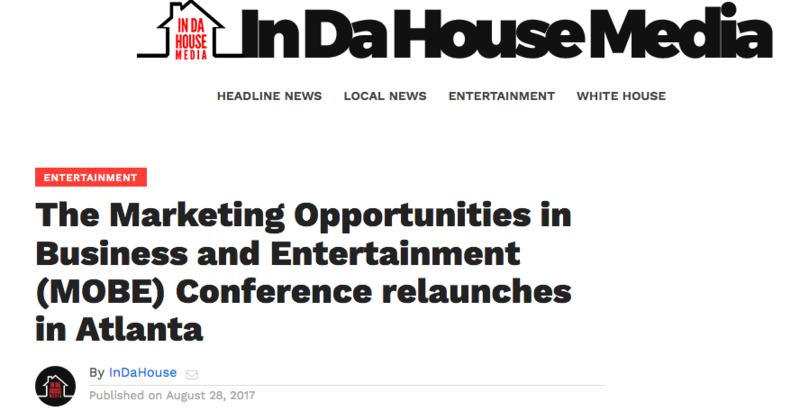 (ATLANTA, GA) June 1, 2017: Marketing Opportunities in Business and Entertainment (MOBE – pronounced “moe-bee”), a leading advanced marketing symposium and strategic entertainment alliance, is proud to present MOBE Symposium 2017! 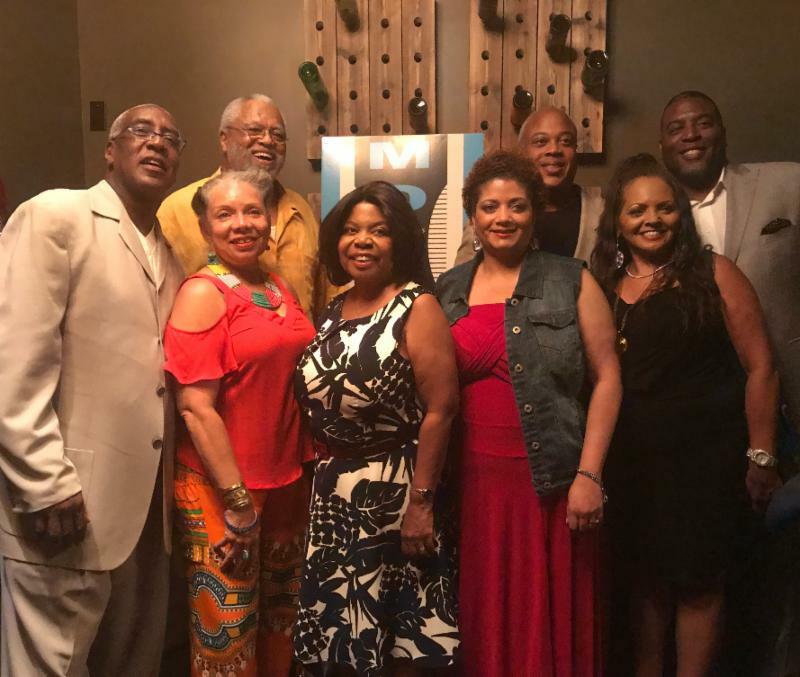 Under the leadership of MOBE Co-Founder, & President, Yvette Moyo, and 2017 Chairman, Curtis Symonds, the annual conference will be held on August 17-20 at The OMNI ATLANTA @ CNN CENTER 100 CNN Center NW, Atlanta, GA 30303 and will proudly connect the next generation of leaders, innovators, creators with the most influential brands and companies in the world. 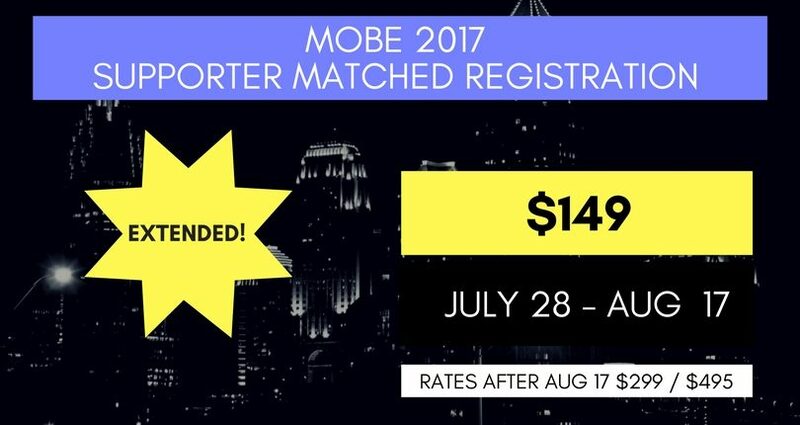 MOBE kicks off the weekend Friday, August 18 and Saturday, August 19 with two full days of carefully curated conferences, meetings, mixers, panels presented by marketing, sports, business and entertainment industry experts.